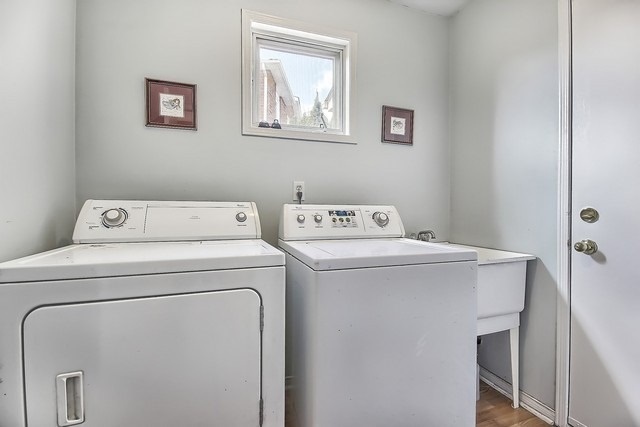 Charming 3 Bedroom, Court Location. 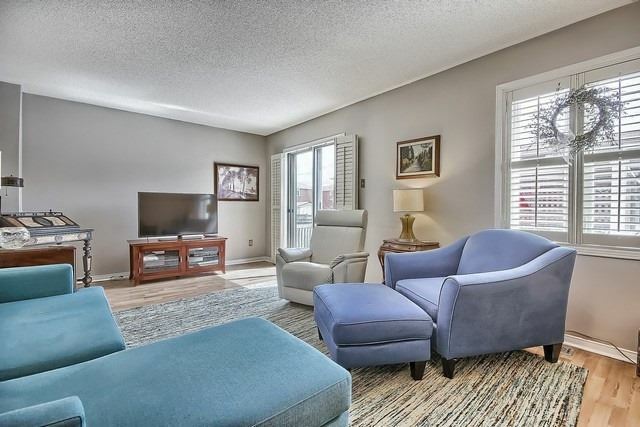 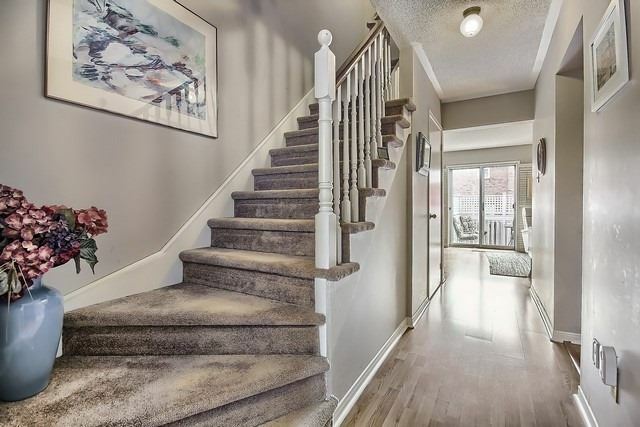 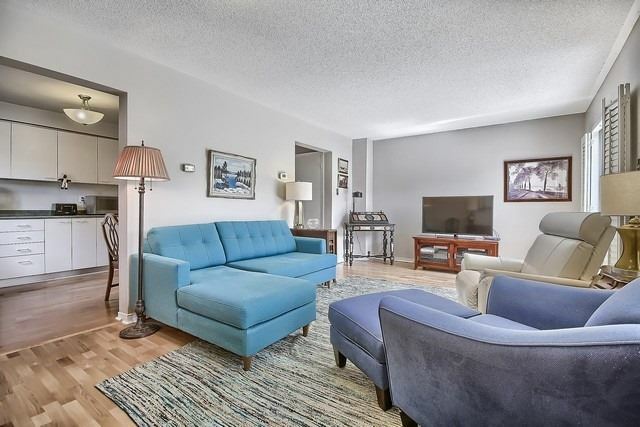 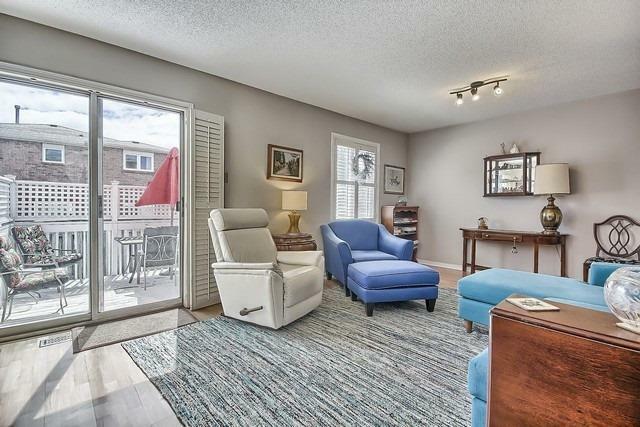 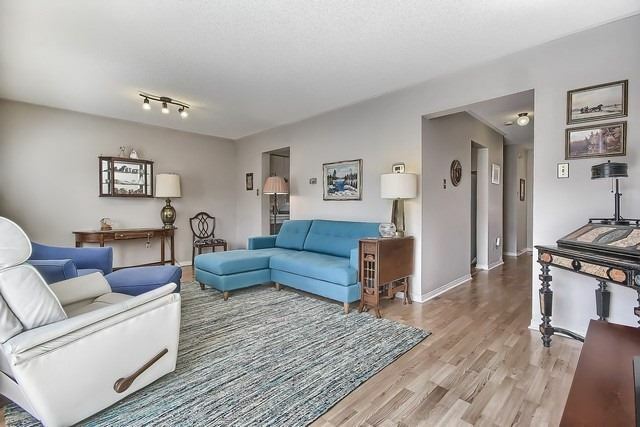 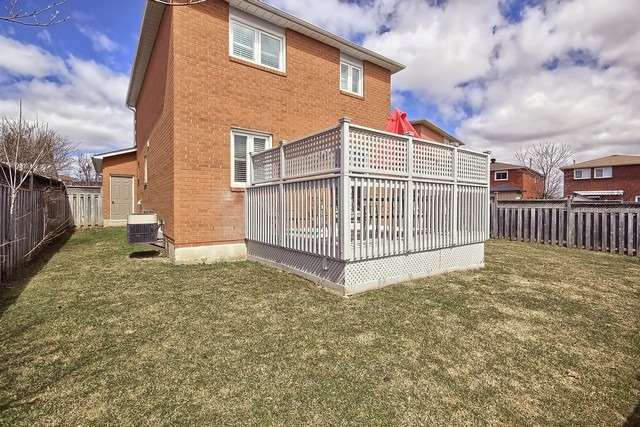 Open-Concept Main Floor Walkout To Large Entertainment Deck, Over-Sized Pie Shaped Yard. 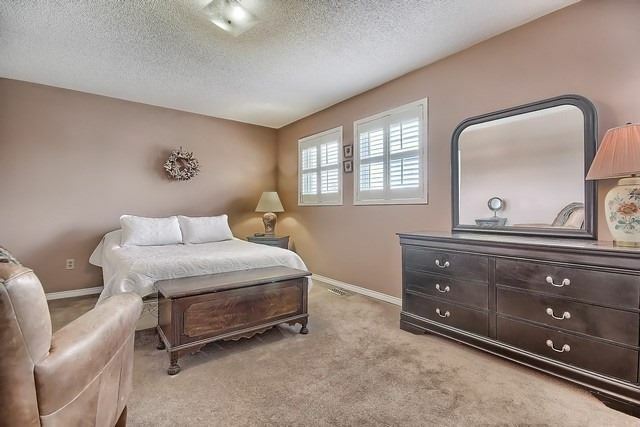 3 Generous Sized Bedrooms. 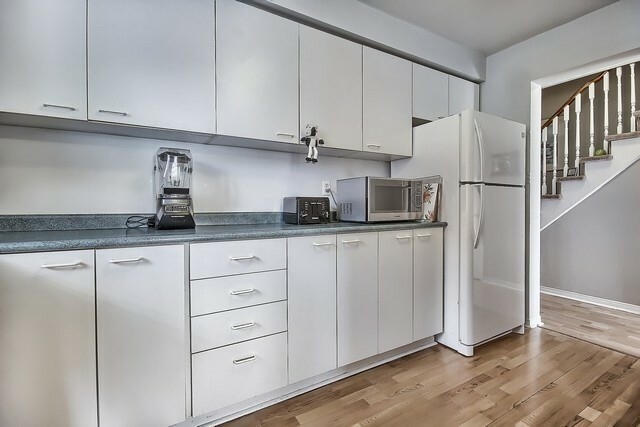 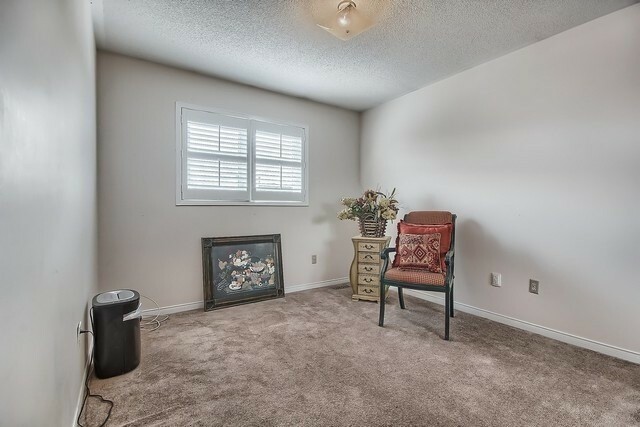 Basement Left Unspoiled For You To Finish To Your Taste. 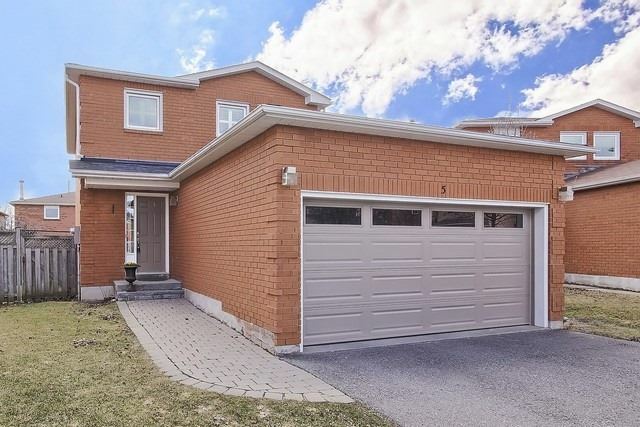 Perfect Home For A Growing Family. 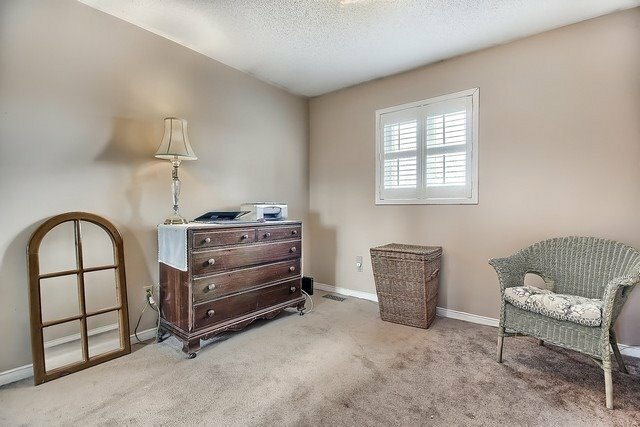 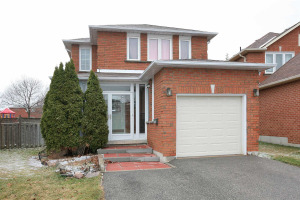 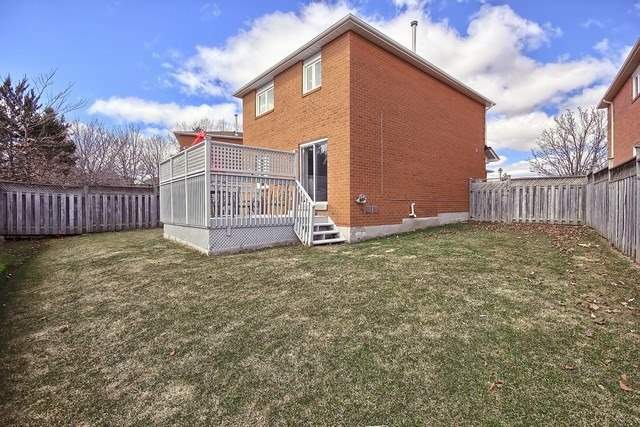 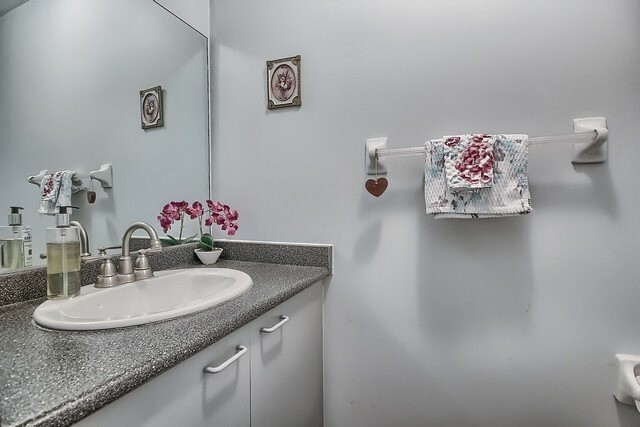 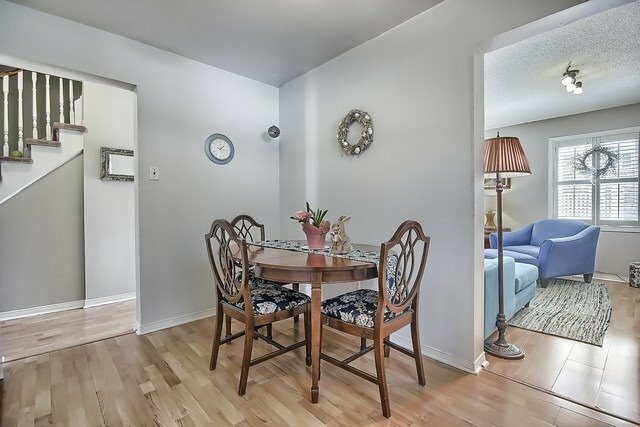 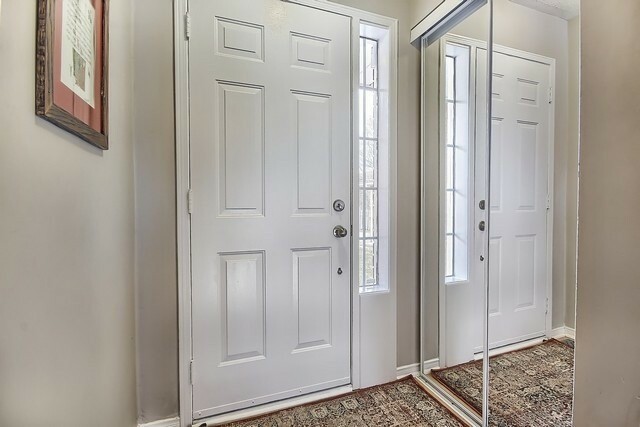 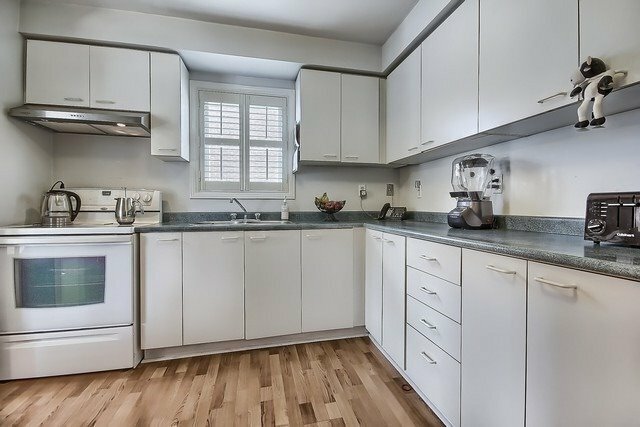 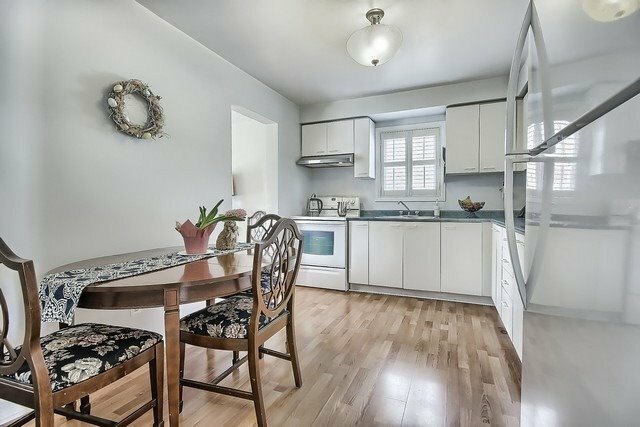 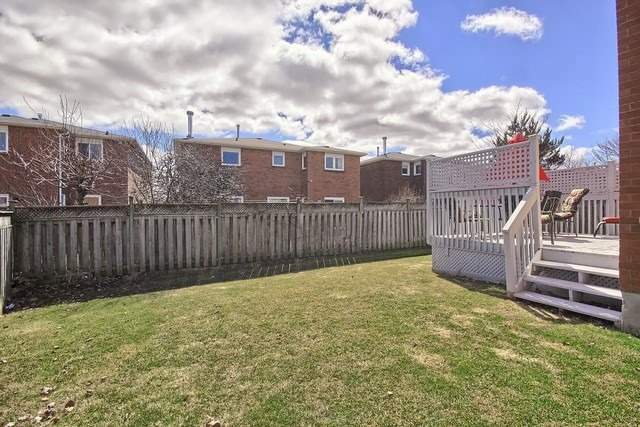 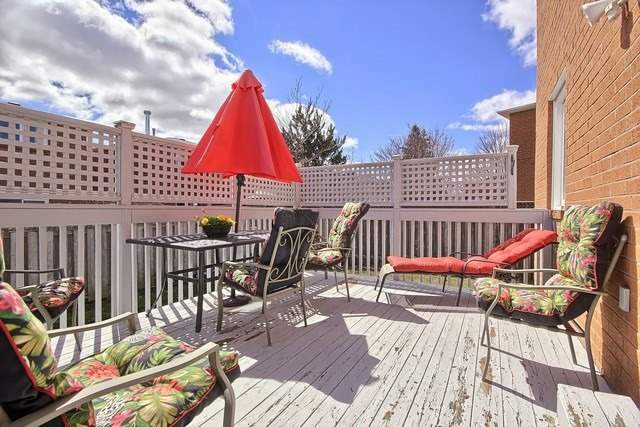 School With Attached Daycare, Walking Trails, Parks, + Transportation, Conservation Area.